Describe emergency planning and risk assessment of industrial disasters. The target audience for the course is individuals studying and working in health, policy, education, industrial, and humanitarian sectors. Students may be civil servants, healthcare personnel, frontline disaster relief practitioners, and undergraduate or postgraduate students of closely-related disciplines. This online course will be available to anyone in the world. The planning of workplace emergency and responses to industrial disasters. 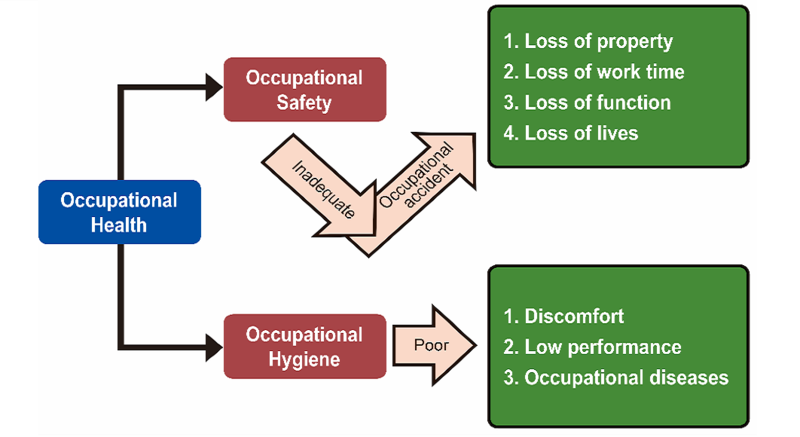 To outline the prevention strategies for hazards in workplace. 2. A longer final quiz and at the end of the course. All questions are randomly drawn from a question bank. There is no upper limit to the number of attempts for all quizzes. Students achieving 60% or higher in the final case study and quiz will be issued a certificate of completion. Research fellow, JC School of Public Health and Primary Care, CUHK.